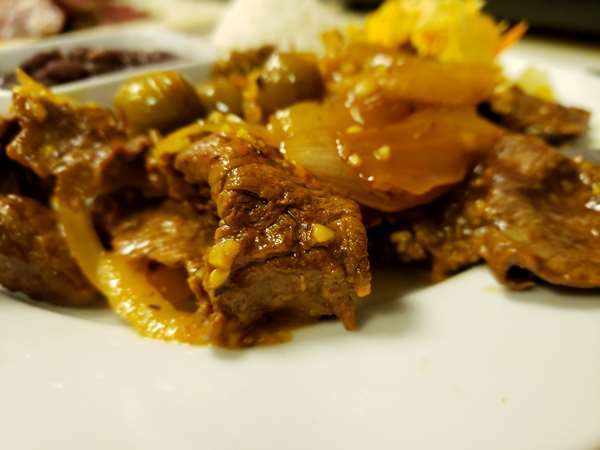 Specializing in fresh Cuban and Latin Cuisine featuring Tapas, Cuban dishes, Fish and Seafood. Located on 4th Avenue in Downtown Fairbanks, Alaska, across from the Mt. McKinley Bank.We can cater your special event, book the band for your wedding, office parties, holiday parties, or have your party here at our location.Jazz Bistro supports musical arts and our community in need. © 2019 Jazz Bistro On 4th. All rights reserved. View site map. Jazz Bistro On 4th website is served by Flavor Plate.